If a water damage problem isn't handled quickly, it may lead to higher costs and an unhealthy living environment. Water damage is known to spread behind walls, under flooring, or other areas water or mold may spread to. You should call professionals right away to assess the damage and start treatment. 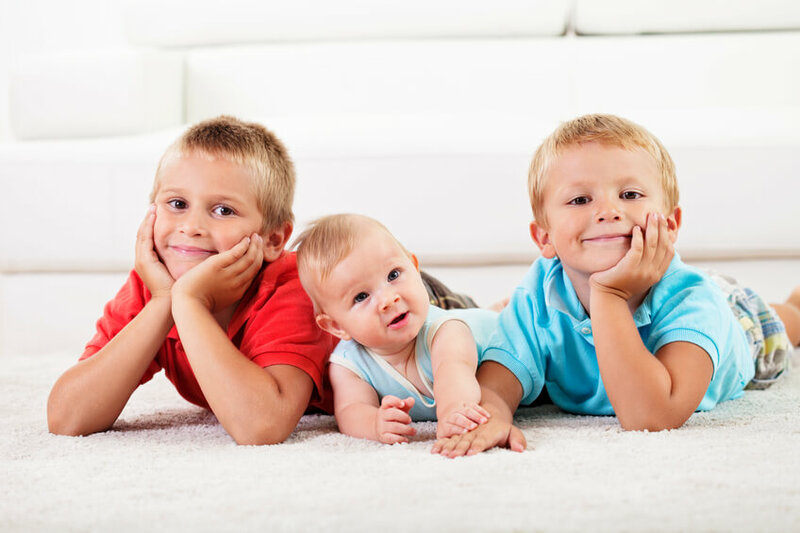 With our experience working with insurance companies, you can rest assured that we understand the process and will help you get your home or office restored quickly. 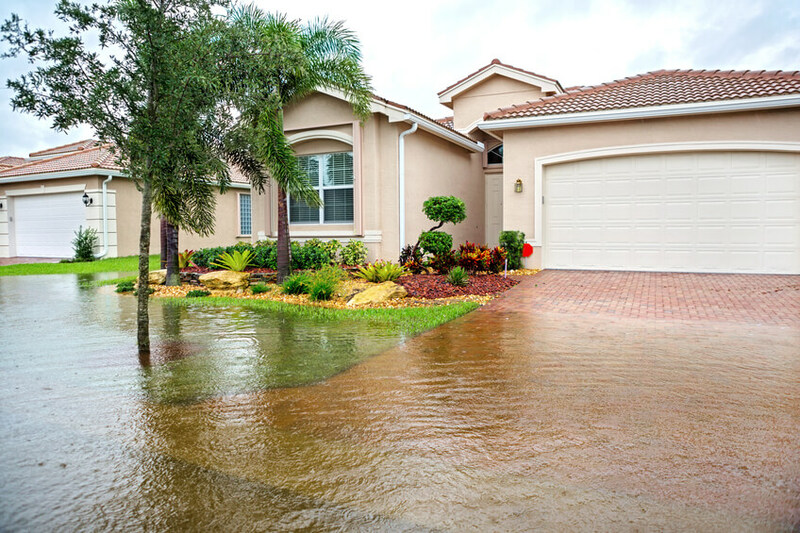 We offer a complete service, to both remediate and restore your flooded property back to the way it was before you ever had a problem. Whether we go through your insurance company, or work with you directly, we will give you a free quote and begin work immediately!